It is often difficult to separate the artist from their creative work, but a new treasure of a book, Artists Unframed, provides the opportunity to do just that. 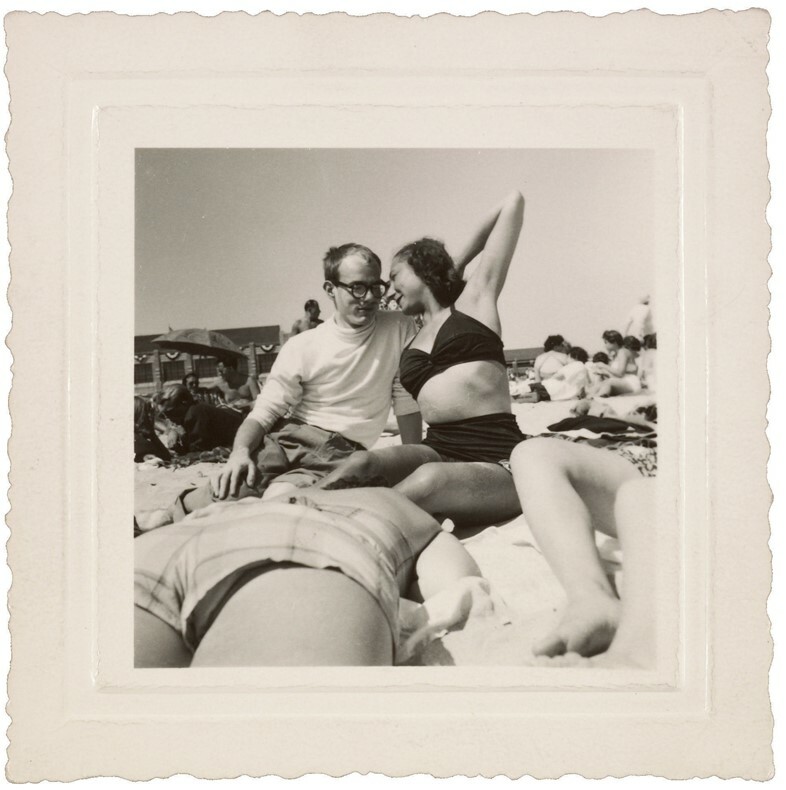 A hunt through the extensive collection of letters, diaries and albums at the Smithsonian Archives of American Art has thrown up a joyful collection of images of artists at play. Divested of the strictures of their easels and paintbrushes, reveling in the gaze of the camera, these iconic creative figures reassemble less as legends, more as people. It is a exhilarating march through time, history and art, told via the off-duty fun of some of the 20th century’s most famous faces. Here AnOther has chosen their favourite eight photographs from the collection, along with our favourite facts about their subjects. 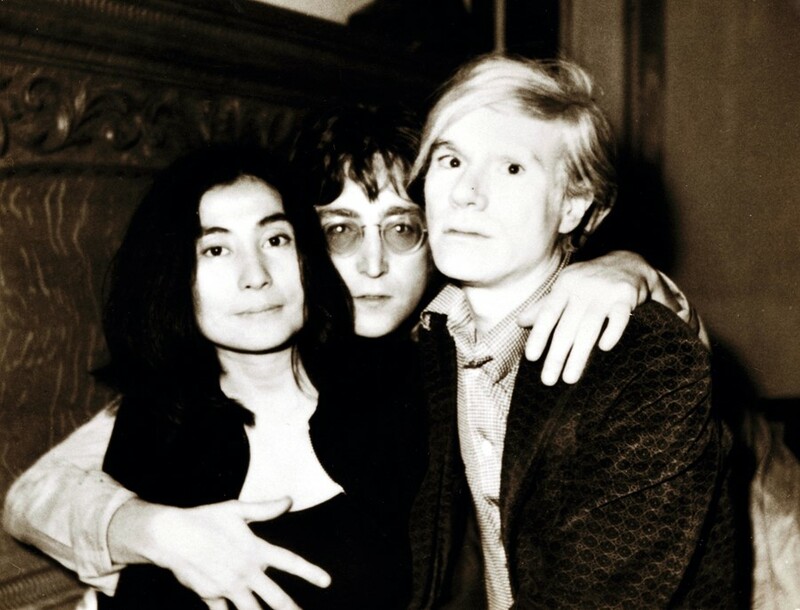 Artists and anti-war activists Yoko Ono and John Lennon met in November 1966, whilst Ono was preparing her conceptual art exhibition at the Indica Gallery in London. The couple married in 1969 and had one child called Sean in 1975. Ono has had ten consecutive number one dance singles in the US including her most recent, at the age of 80, where her hit Hold Me was number one on the Billboard’s Hot Dance Club Play Chart. Georgia O’Keeffe is considered the Mother of American Modernism and 70s feminists dubbed her the revolutionary behind female iconography. Despite claiming to hate flowers, only painting them ‘because they're cheaper than models’, her series of irises – canvases that apparently depicted at once the heart of a flower and the female genitalia – are some of the most important feminist artworks of the past century. 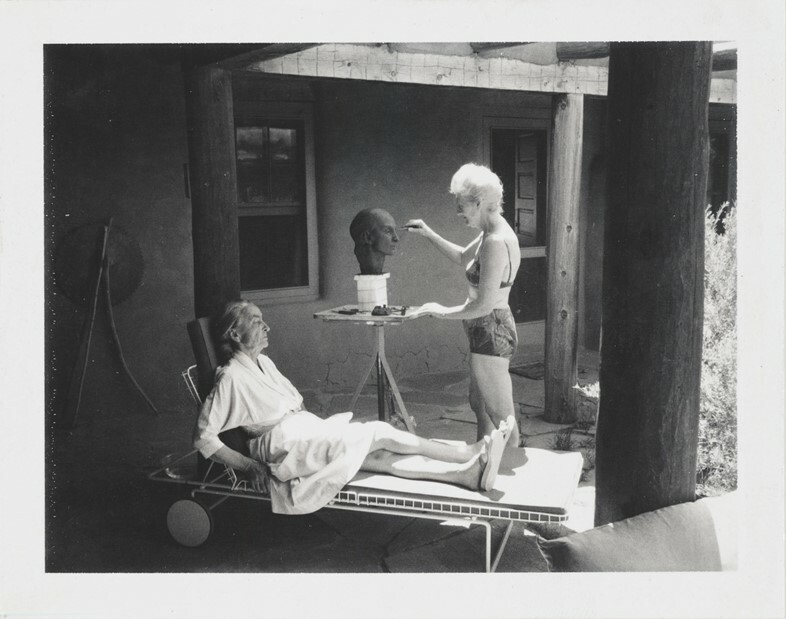 The bronze being created by sculptor Una Hanbury in this shot currently resides in the Smithsonian National Portrait Gallery. 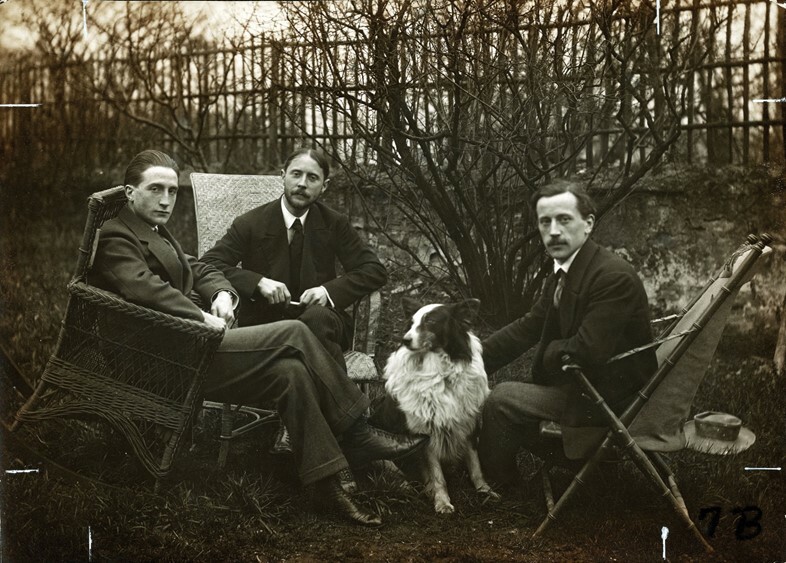 Don’t be fooled by the names – the trio depicted here are brothers, who all went on to become successful sculptors and painters. The eldest, Gaston, changed his name to Jacques Villon in tribute to the French medieval poet François Villon, and made his name with the design for the stained windows in the Saint-Stephen Cathedra. Raymond Duchamp-Villon, was an expert horseman, a passion which informed his 1914 sculpture The Large Horse that can be found at the Museum of Fine Arts, Houston. Youngest brother, Marcel spent his life looking for creative methods where the artist would not have to stress their hands. Learning from the triumphs and mistakes of his older siblings he championed the belief that "destruction was also creation". They were known as “the elephant and the dove”, in reference to the twenty year age gap and disparity in size. 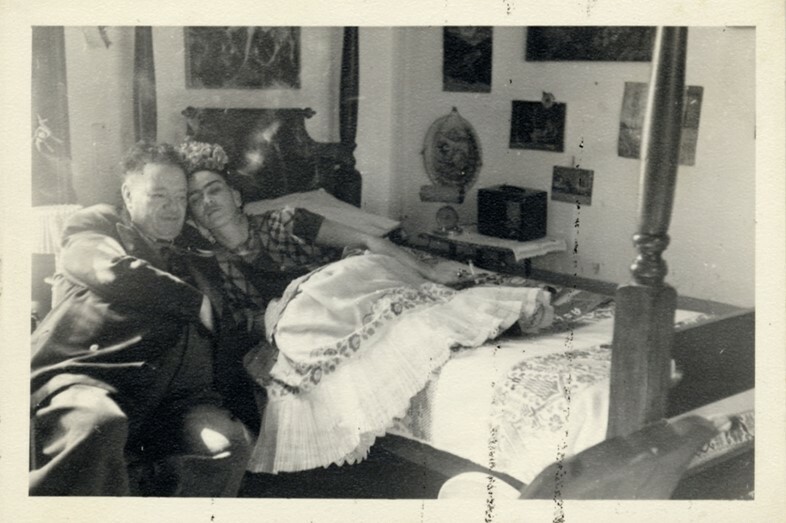 Yet despite infidelity on both sides – Kahlo with Leon Trotsky, Rivera with Kahlo’s sister – and times of estrangement, theirs was an enduring love. Both Kahlo and Rivera were advocates of left-wing politics that challenged the establishment and racism. Rivera created enormous, all-encompassing frescoes that spoke of and to the marginalized, while Frida is known for her fiercely personal self-portraits, excoriating, vital visions of love, lust, illness and pain. Pop artist Andy Warhol claimed total transparency with his work. 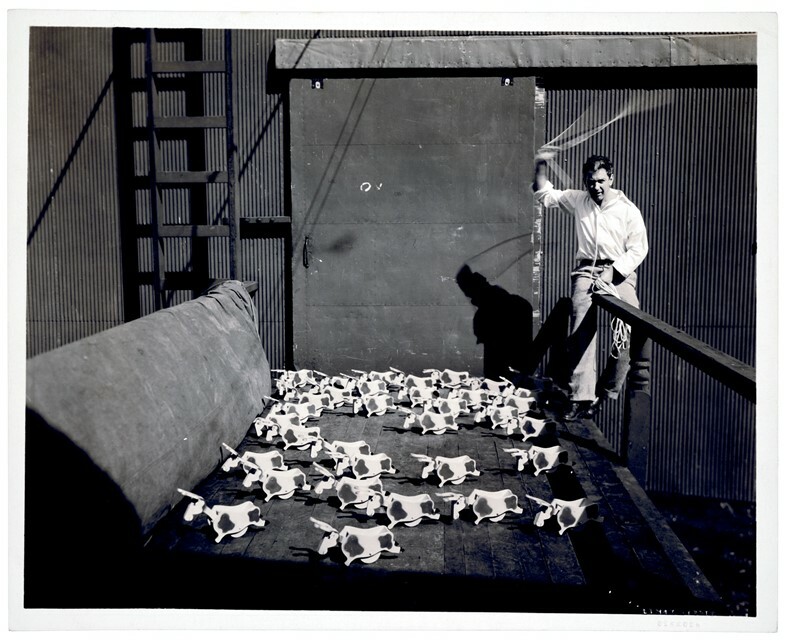 “If you want to know all about Andy Warhol,” he said, “just look at the surface of my paintings and films and me, and there I am. 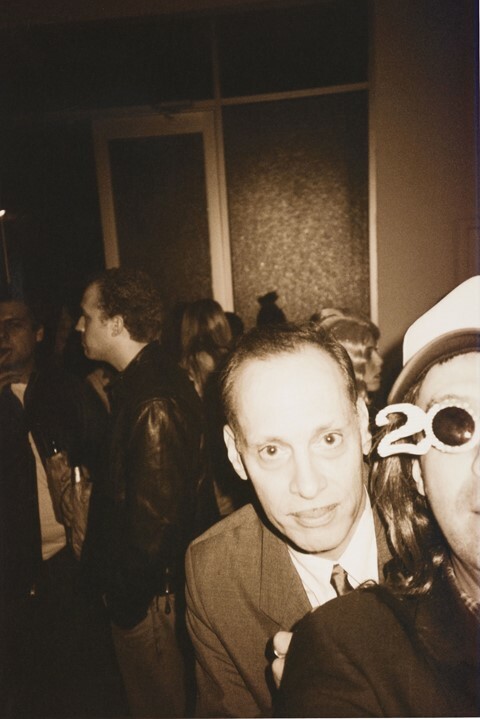 There's nothing behind it.” Corinne Kessler was a modern dancer and close friend of Warhol’s. Alexander Calder is best known as the originator of the mobile. After having spent 5 weeks training at the Plattsburg Civilian Military Camp, he quit to pursue his dream of being as an artist. Calder believed that to ‘an engineer, good enough means perfect. With an artist, there's no such thing as perfect’. 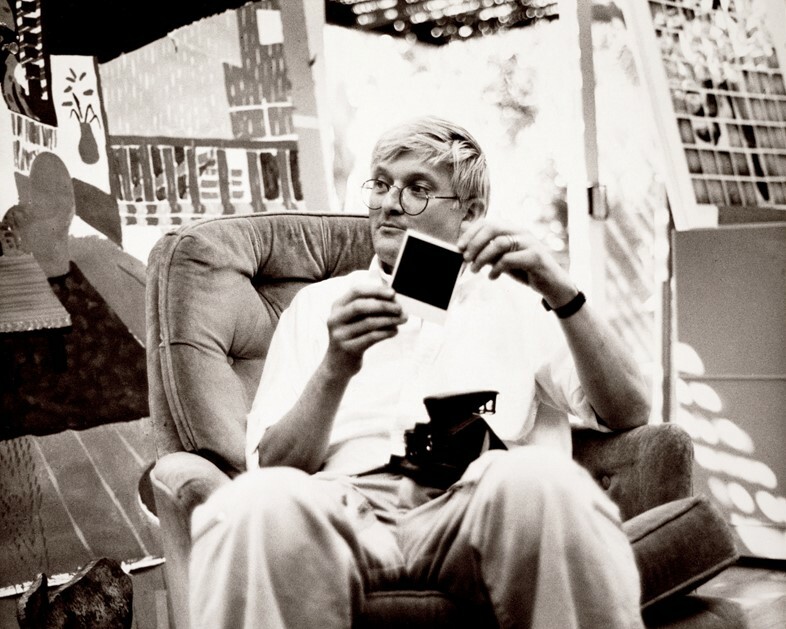 As a set designer and having been born with synesthesia, David Hockney would use the colours he saw during a play’s score to create the bases for stage backgrounds. Hockney argued that "the moment you cheat for the sake of beauty, you know you're an artist." Artists Unframed: Snapshots from the Smithsonian's Archives of American Art by Merry Forresta is out now, published by Princeton Architectural Press.